Blab had a little technical issues towards the end but we managed to get out our latest blabcast as both an audio-only podcast (which you can listen to here or on any of your favorite downloadable sources) or as a video where you can see all of our fun facial expressions! 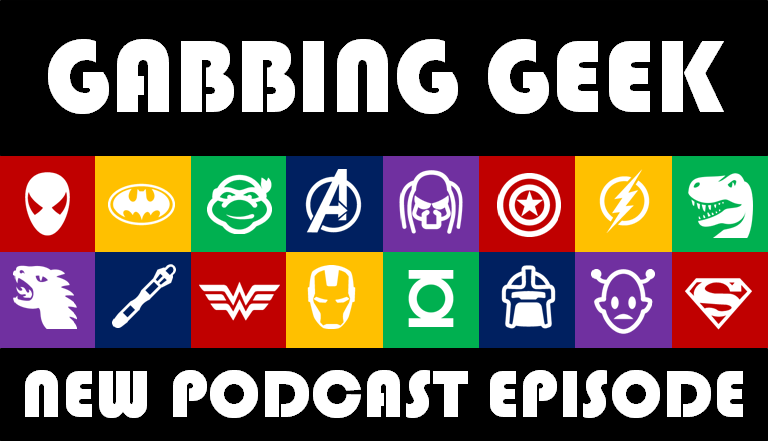 In this episode we discuss the new Dr Strange trailer, FOUR new Avatar movies, and then provide some geek recommendations for TV (The Magicians), comic books (all things Star Wars), and books (The Rook, Discworld). Check it out now or head after the break for the full video.